Choose your custom solution from our big range of products, styles and prices. 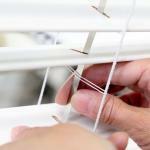 Installation is easy and we’ll guide you every step of the way. 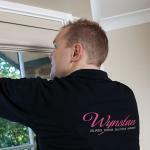 Sit back, relax, and enjoy the Wynstan Way! 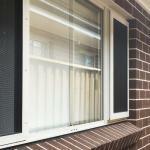 After an attractive alternative to bars over windows and doors without compromising on security? Full automation with a 15-setting remote? 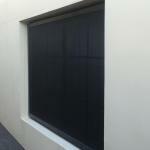 We manufacture custom window coverings, blinds and security doors to your unique requirements. Visit your local Wynstan showroom or browse our products online. Our talented staff are happy to help you find inspiration for your home. One of our friendly experts will visit your home and provide personalized advice that suits your style and taste. 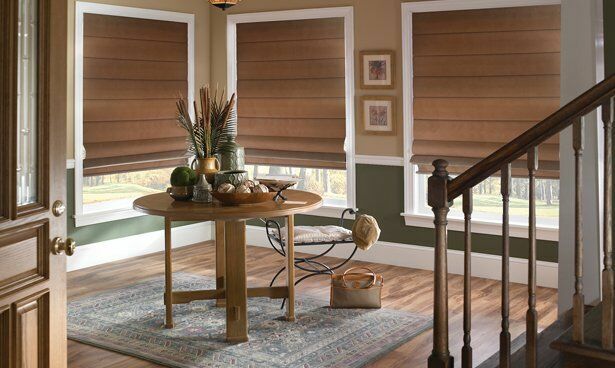 We can conduct a free in-home consultation at a time convenient to you. 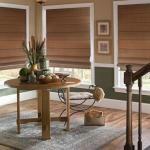 We provide a free measure and quote, fabric samples, color swatches and photos for inspiration. If your window frames require maintenance or alteration prior to installation, we offer advice and recommendations on what preparation work is needed. To book a visit, call 866-667-6799 or speak to the team at a showroom near you. 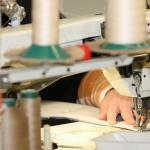 When your order is placed, we handcraft your product, using quality materials and state-of-the-art machinery. 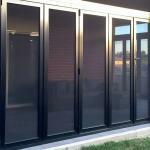 Most products are ready for installation within three weeks of placing your order. We’ll install your product at a time convenient for you, complete with child-safety devices. We show you how to use the product and explain care and cleaning techniques to keep it in good condition. Enjoy peace of mind with our warranty guarantee, and we also provide after-sales support to answer all your questions. Then sit back, relax, and enjoy!